Although we all are called as human beings, we have different ways of living and doing things. This is because of our artificially constructed national borders that divide us human beings into groups with different cultures, beliefs, norms, and manners. Every culture has its own symbols, tangible things that stand for something else, and metonyms, a word or a concept that is used in placed of another concept which is closely associated with it. For example, a flag is a symbol of a country and a hospital is a metonym representing doctors, nurses, patients and other people working inside the hospital. 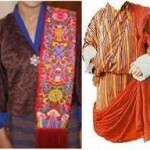 In Bhutan, kabney, a silk scarf worn with gho, the national dress for men, is a symbol that shows different professions. The color of Kabney varies with one’s profession; however, all kabneys are 300 cm long and 90 cm wide usually with fringes on both ends. Just as a crown stands as a symbol for a queen, saffron kabney stands as a symbol for DrukGyalpo, the king, and Je Khenpo, the chief abbot. Likewise, blue kabney stands for legislature, green for judiciary, orange for cabinet members, and white for the common men of Bhutan. Moreover, some kabney have stripes with different colors, which also differ with one’s rank. Rachu is worn by Bhutanese women with kira—this is the national dress for women. It is usually worn on the left shoulder. 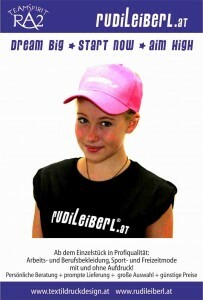 Just like kabney, some rachus represents women’s profession. However, most of the women wear red colored rachu with different intricate designs. Both kabney and rachu are used as a way of showing respect while visiting temples, attending official meetings, meeting high officials, and celebrating festivals. Kabney and rachu also play important roles in protecting and promoting Bhutanese culture and traditions. 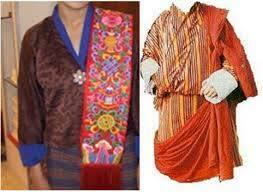 Therefore, it’s a must for a Bhutanese citizen to wear Kabney or rachu during important or special occasions.